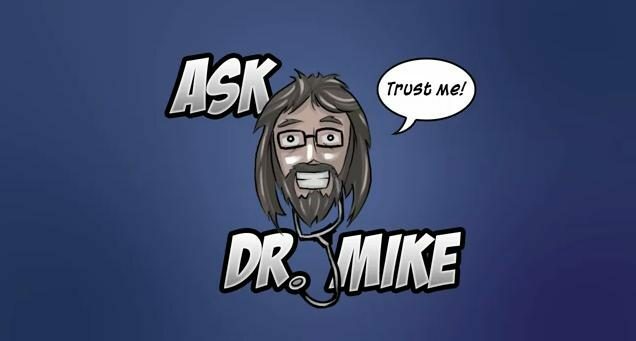 The second video of “Ask Dr. Mike” dives into a five minute unscripted and unedited developer’s diary for Swarm. Sit down with Joel Young (producer) and Dr. Mike Hayward (the A.I. 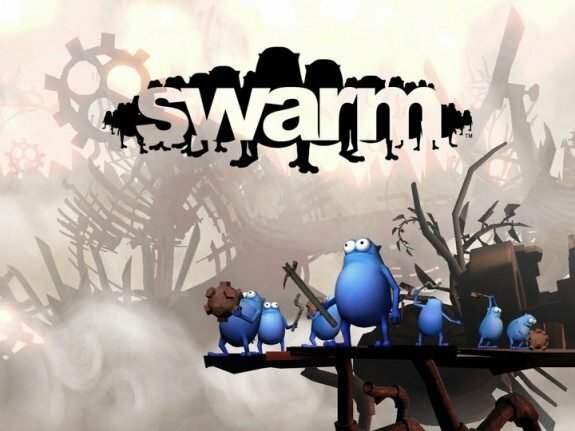 guy) from Hothead Games as they play through Swarm, give tips, walk-through the environment and talk a lot about death of the swarmites. The object of Swarm is to guide a group of 50 pudgy blue moronic dudes through “gauntlets of death” and survive with as many of your swarm as possible. Sounds fun! 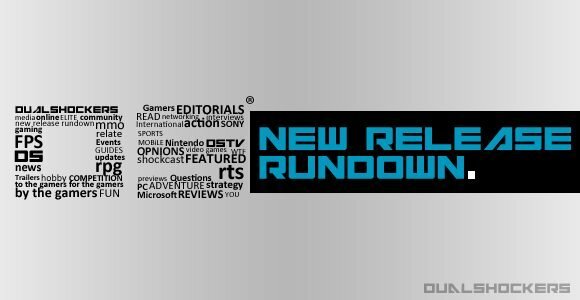 Expect to see Swarm on your PlayStation 3 and Xbox 360 in Spring of this year.